At the beginning of this year, the Romanian Ministry of Agriculture and Rural Development (MADR) announced that, thanks to the latest diplomatic effort of the Romanian Government, the Iranian market has been reopened for livestock export (sheep and cattle). 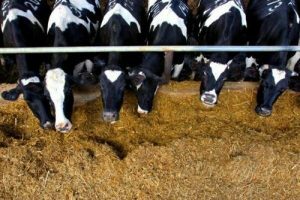 The MADR claims that in January 2019 the Standard Export Certificate has been approved between the National Sanitary Veterinary Authority for Food Safety of Romania (ANSVSA) and the Iran Veterinary Organization (IVO). As a result, the exports of livestock from Romania to Iran were reopened. Sheep are animals which can offer a lot of benefits. Since their domestication, shepherds tried to obtain the best traits of crossbreeding. Nowadays, sheep are among the most appreciated animals. Besides wool, meat and milk, products that we all know very well, sheep also offer other benefits. So, which are the most common uses of the sheep? There is no doubt that the most important product we get from these animals is meat. Lamb is the meat from the sheep that is less than one year old, and mutton is the meat from a sheep that is over one year old. 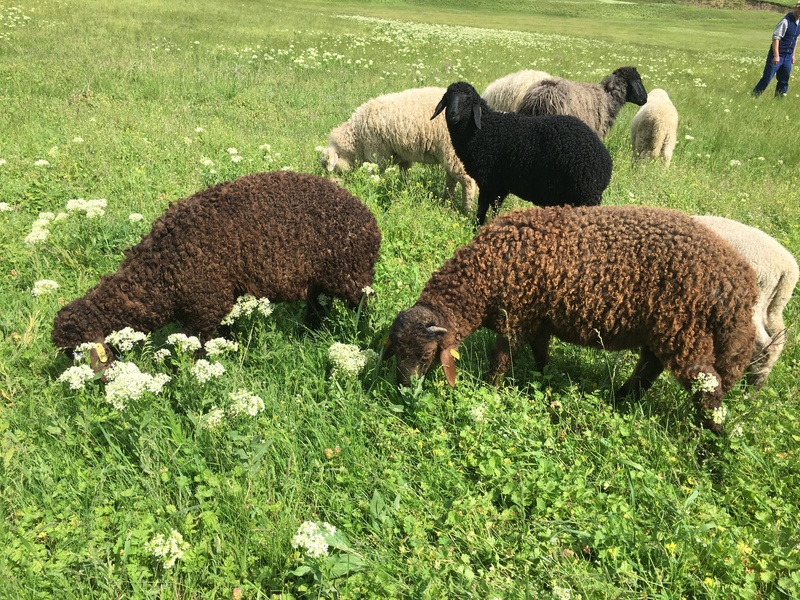 There are breeds which excel particularly in one aspect – some are known for the ability to provide an excellent amount of milk, while others are appreciated for their finest wool. There is a type of sheep breeds which are highly demanded in many parts of the world because of their benefits: they are multi-purpose, so they can provide productions of meat, skin, wool and dairy. 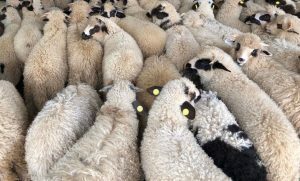 Depending on the environment and on the rations of nourishment, according to statistics, there are more than 1000 distinct sheep breeds worldwide. The quality of the breed trait at sheep and cattle depends on the status of health and many other factors. 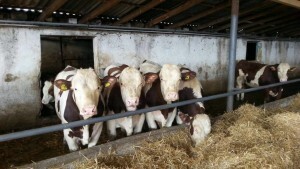 Breeding involves a lot of activities – such as creating a suitable environment and providing all the feed requirements. Every sheep breed has particular characteristics, for example, there are some species which are well-known for its tail fat. This type of fat is compiled in the back of a sheep on both sides of its tail on the first 3-5 vertebrae. The tail represents up to 15% of the entire carcass weight and it is called “Allyah”. The weight of this part can measure 30 kg – 66 lb and is very appreciated in Asian cuisine and Arab countries for its rich flavour. 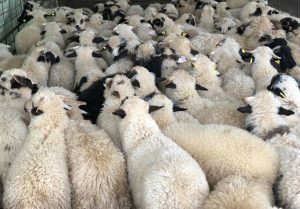 There are 1000 types of sheep breeds in the world and it’s estimated that fat tailed sheep represents 20-25% of the world’s sheep population. 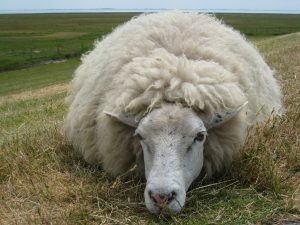 Also called fat rumpled sheep, they are found mostly in the extreme environments in Africa, the Middle East and Asia. Since the beginning of this year, Romania can export sheep, goat and cattle to Saudi Arabia after the Romanian National Sanitary Veterinary and Food Safety Authority has recently concluded negotiations that started last year with the authorities of the Kingdom. 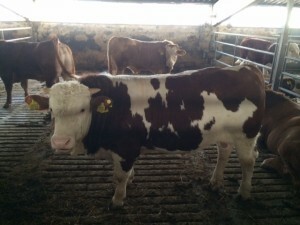 The agreements to open trade relations for export of animals to Saudi Arabia were started in April 2017 and, as a consequence, in September 2017 a delegation from Saudi Arabia came in Romania to evaluate the activity of veterinary services of the country regarding the control of diseases and the biosecurity conditions at cattle sheep and goats. At the beginning of this year, the debates were completed and the export of sheep, goat and cattle from Romania – one of the largest exporters of livestock animals – was declared open to Saudi Arabia.